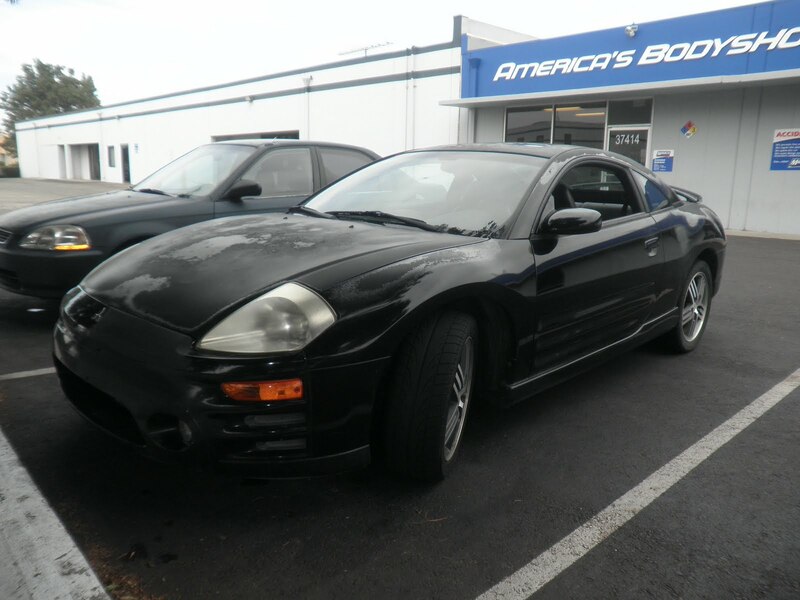 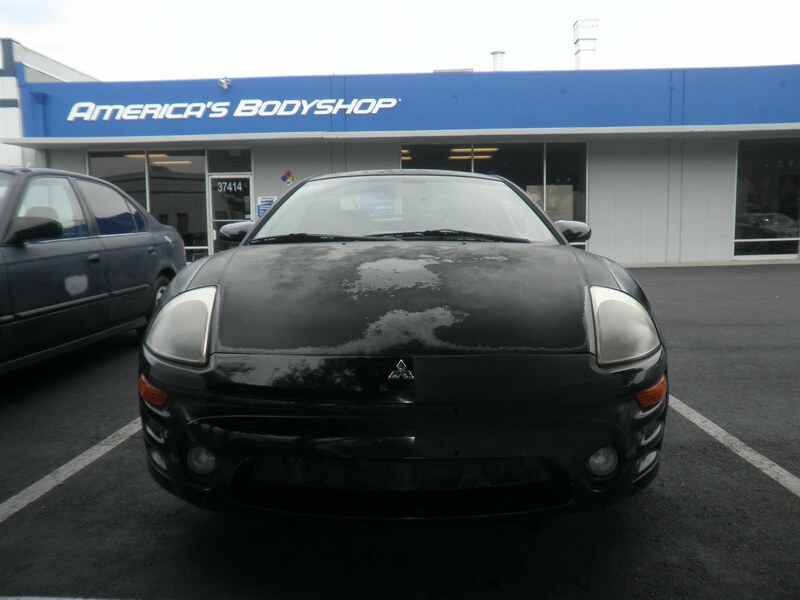 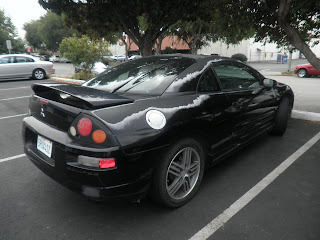 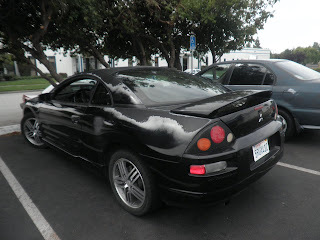 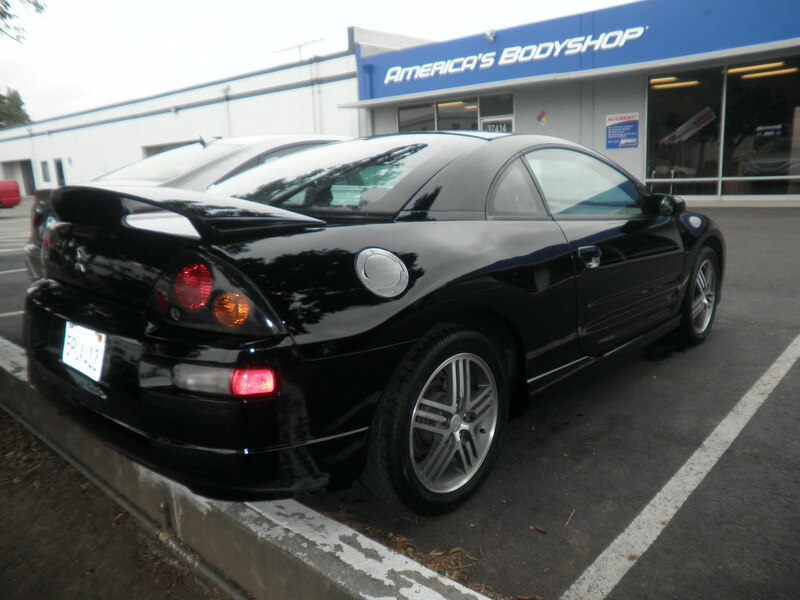 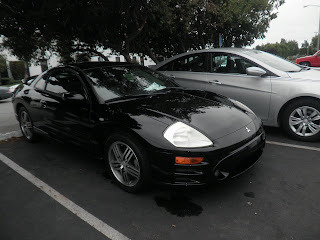 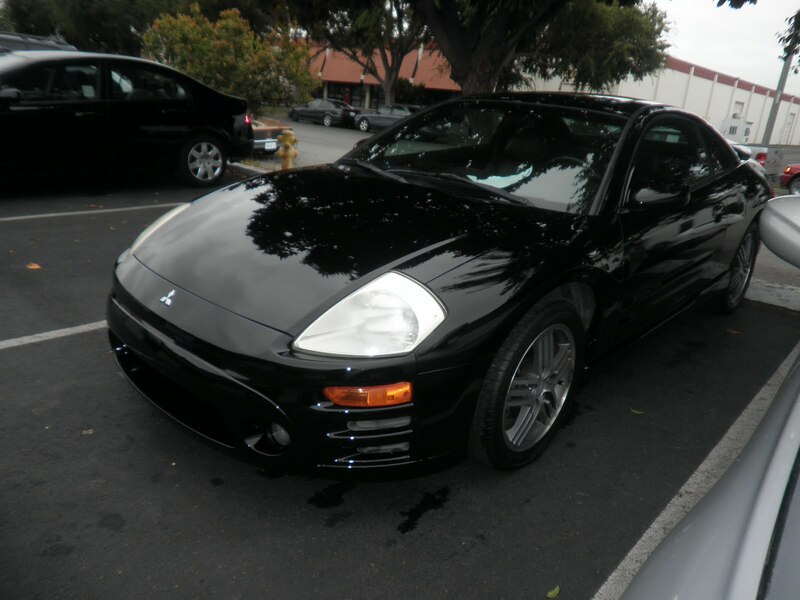 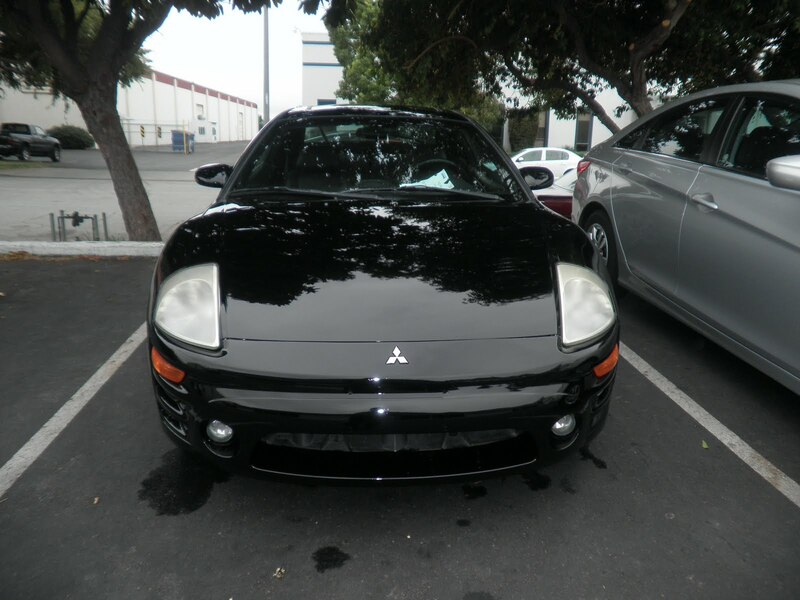 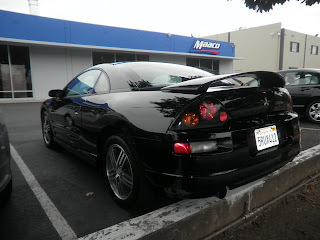 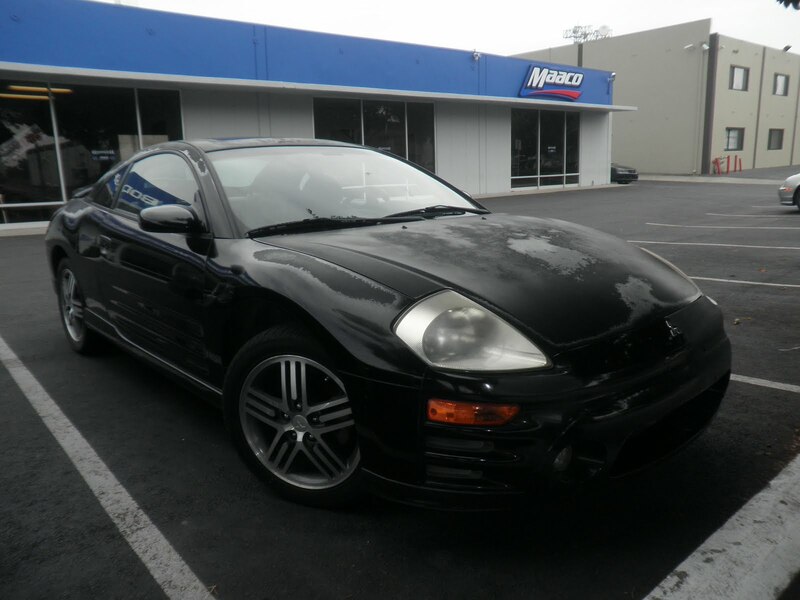 Today's car of the day is a 2003 Mitsubishi Eclipse that came to us with alot of peeling paint. Almost Everything Autobody recondition all the delaminating (peeling) paint on the entire car and apply a full coat of primer-sealer. Almost Everything Autobody painted this car with the Presidential Paint Service that comes with 2-year Nation-Wide gloss warranty.